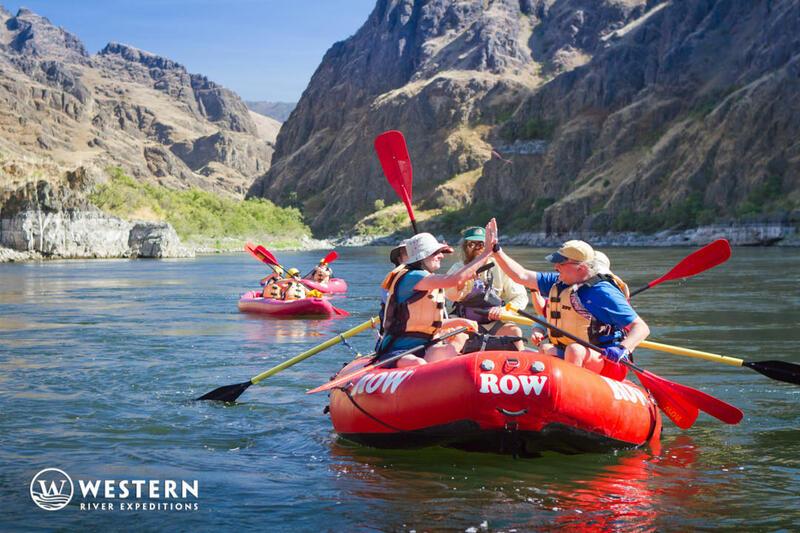 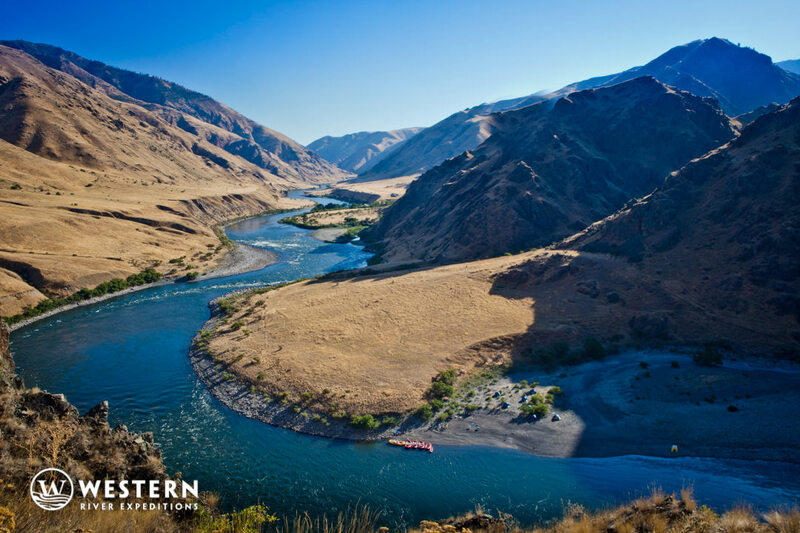 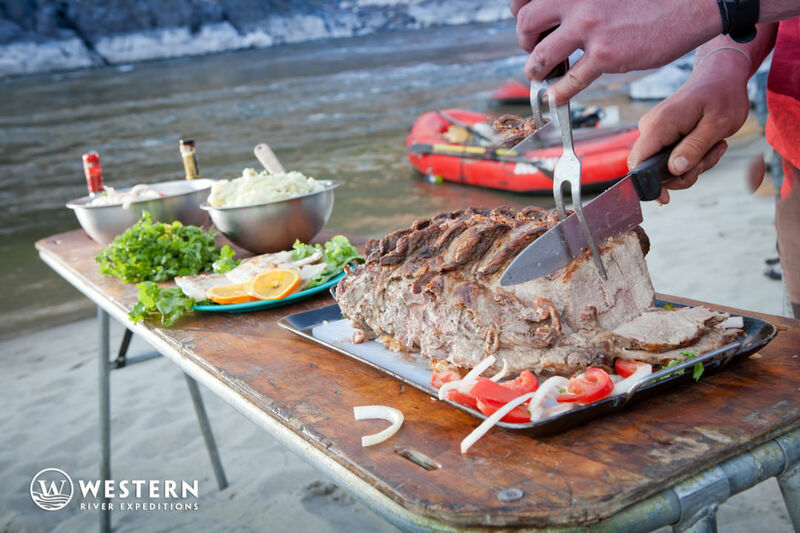 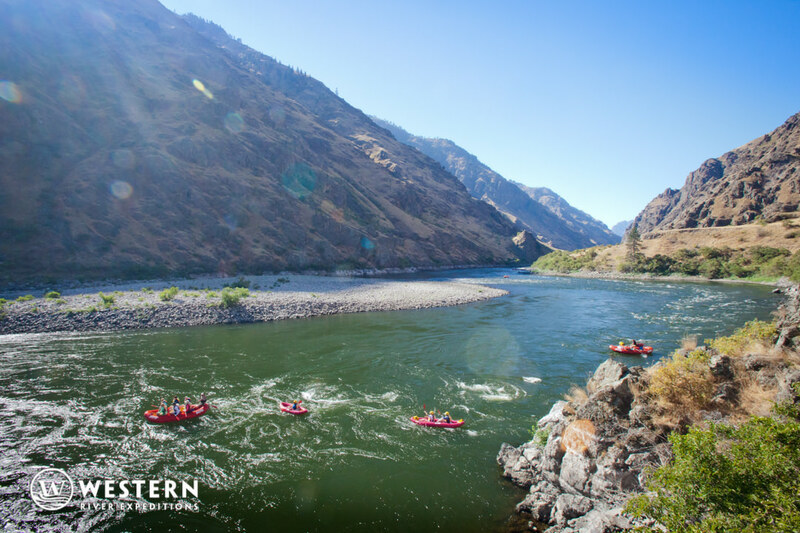 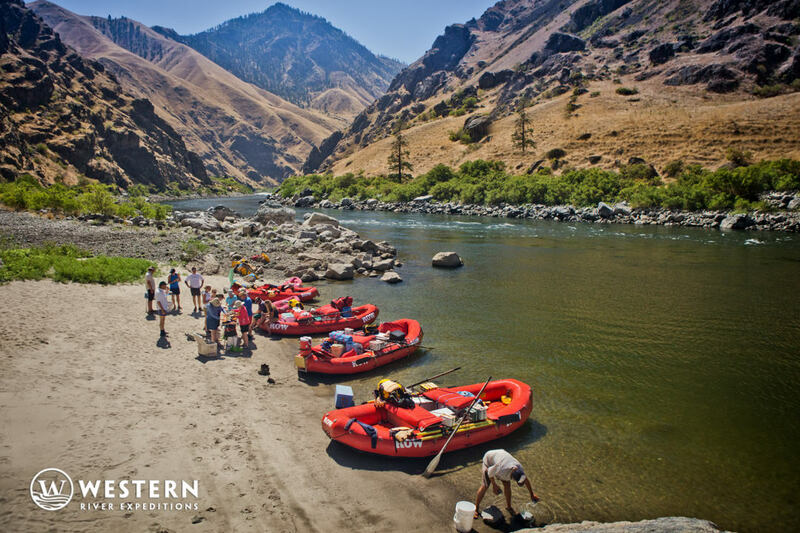 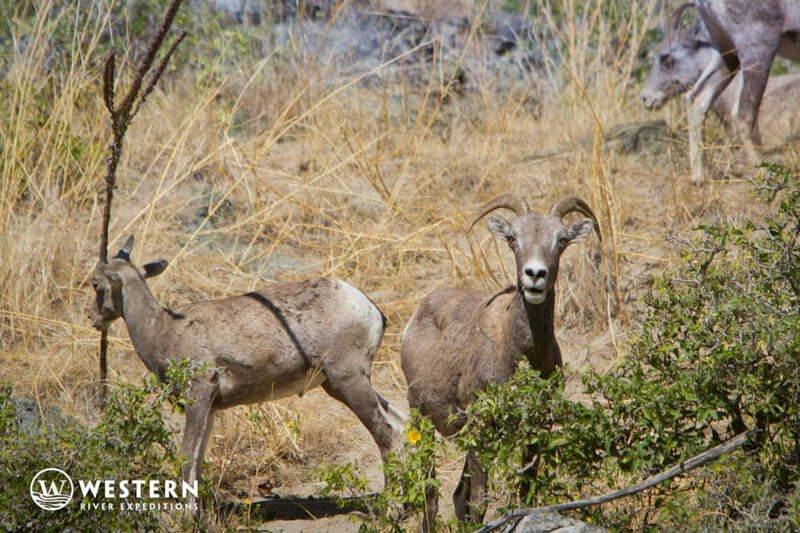 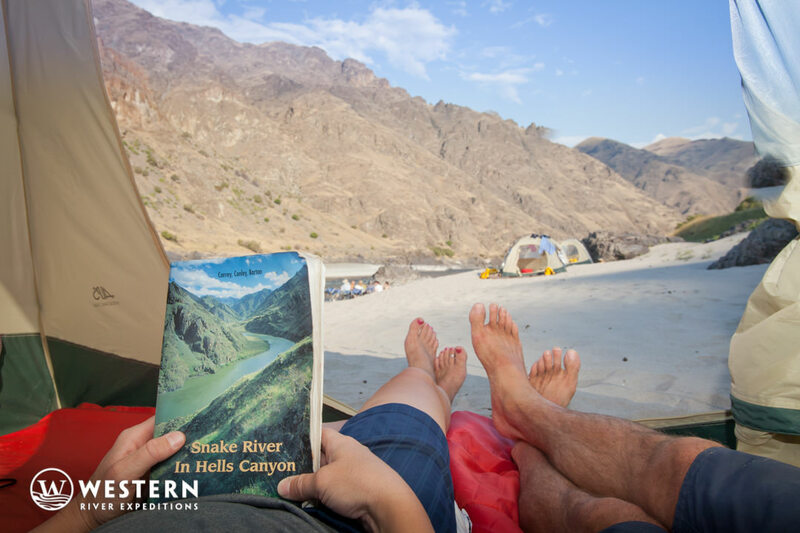 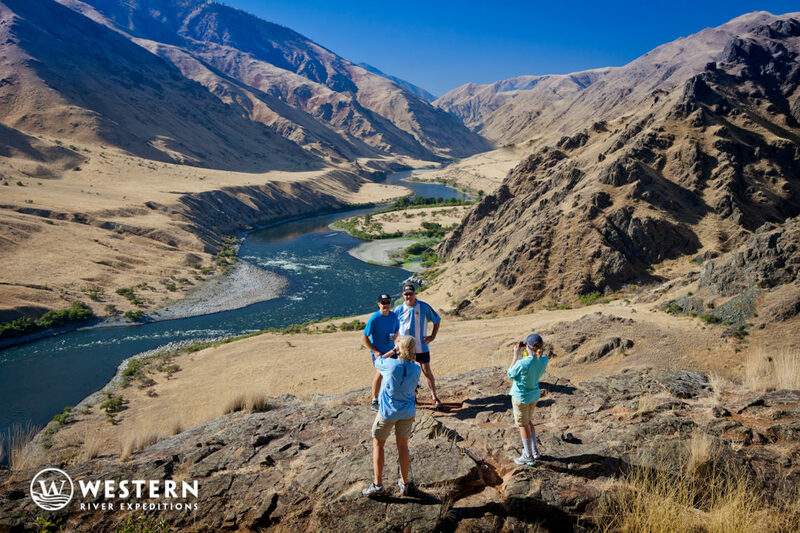 Pictures of Hell's Canyon and the Snake River help to demonstrate the stark beauty of the high country along Idaho's western border. 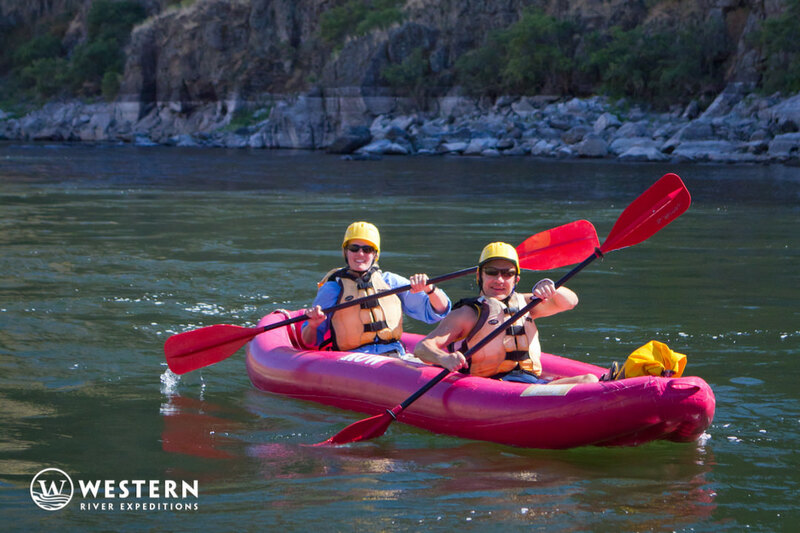 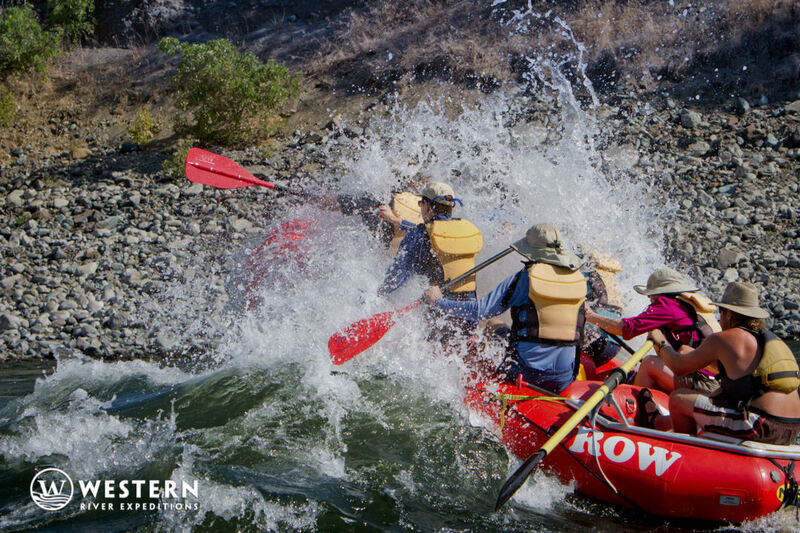 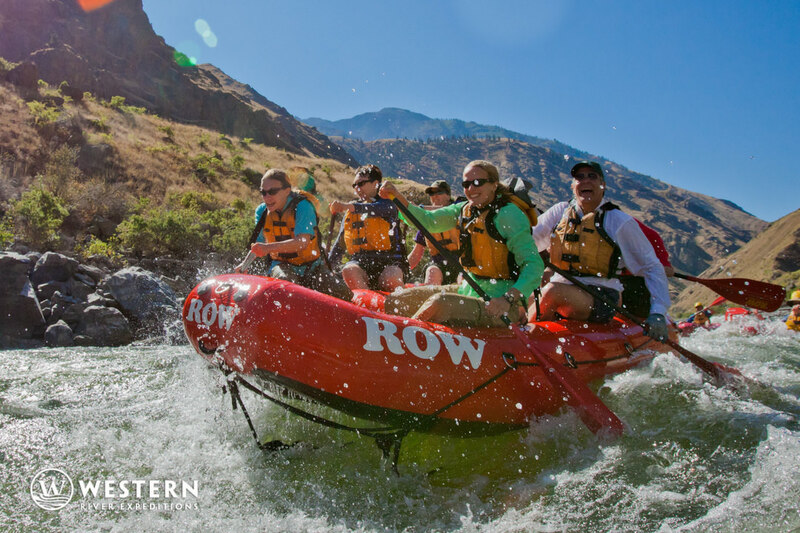 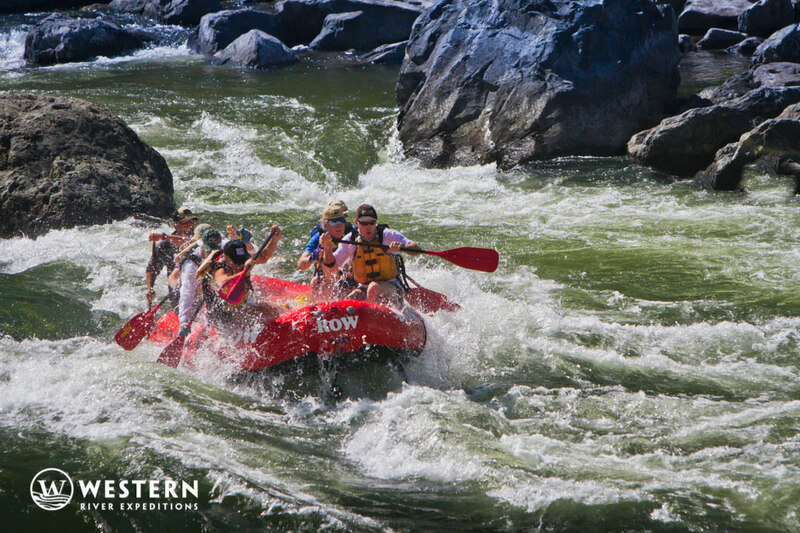 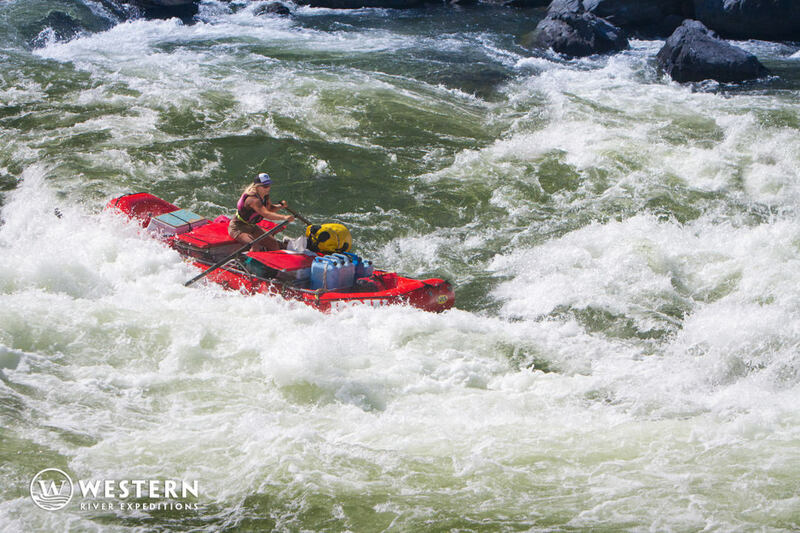 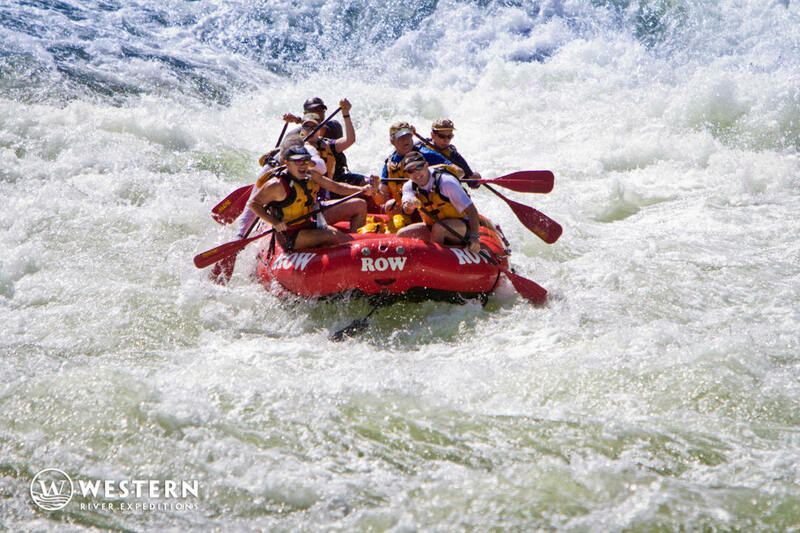 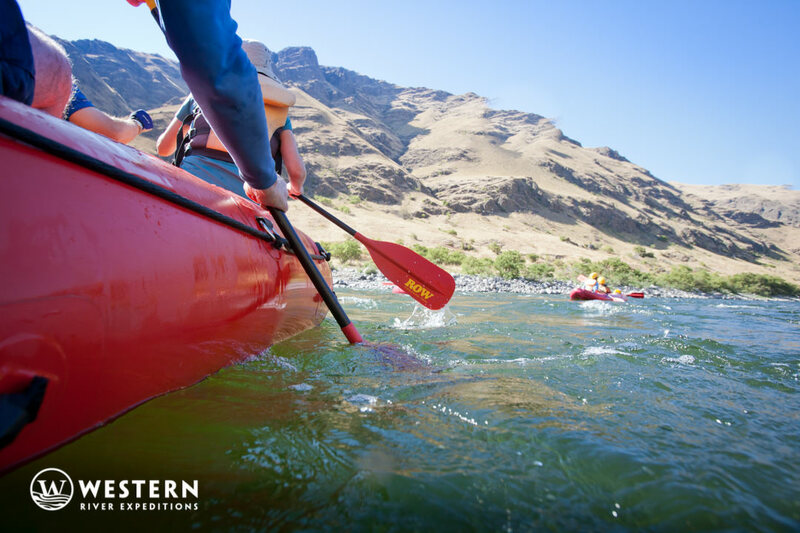 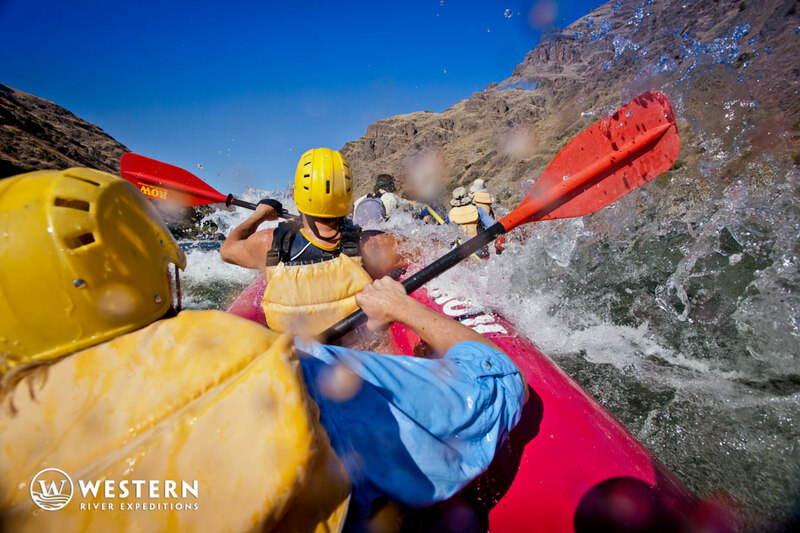 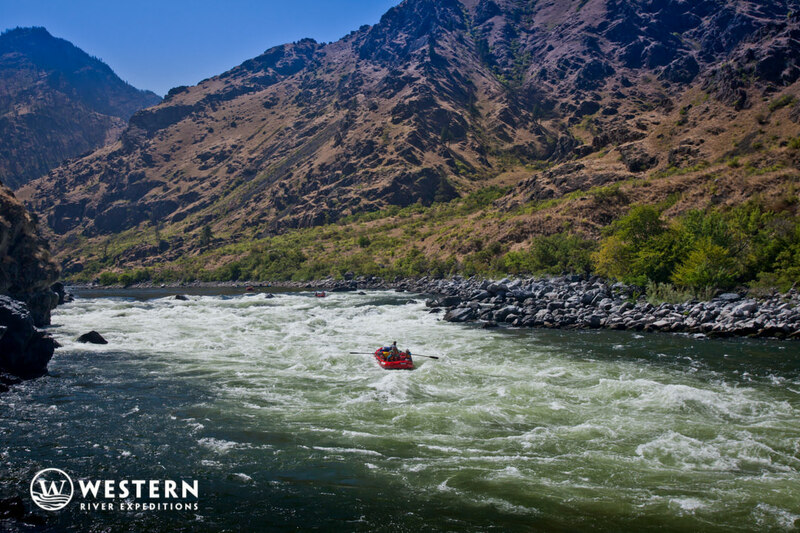 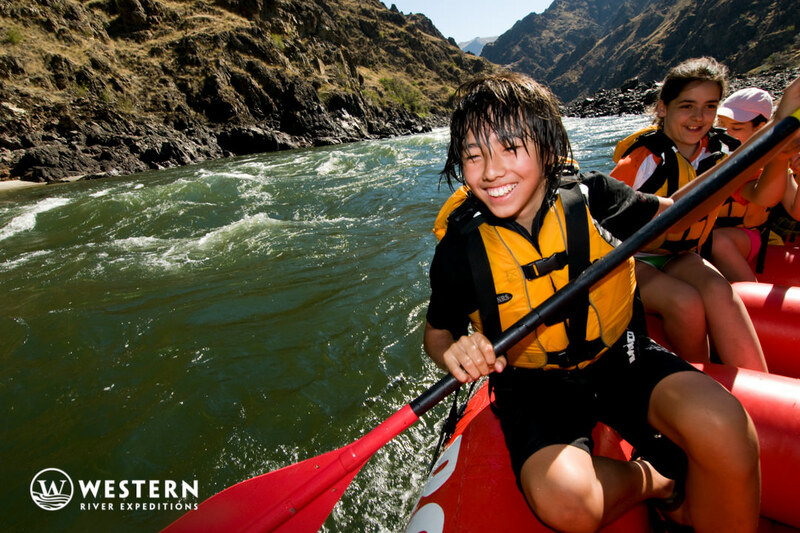 The rapids along the Snake River pack a punch with a volume similar to that of the Colorado River in the southwest. 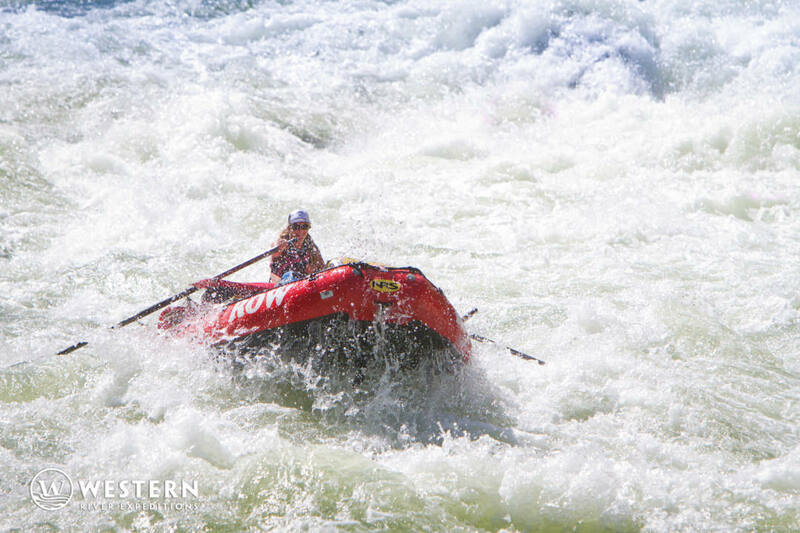 You can see the thrill these, the largest rapids in the northwest, provide. 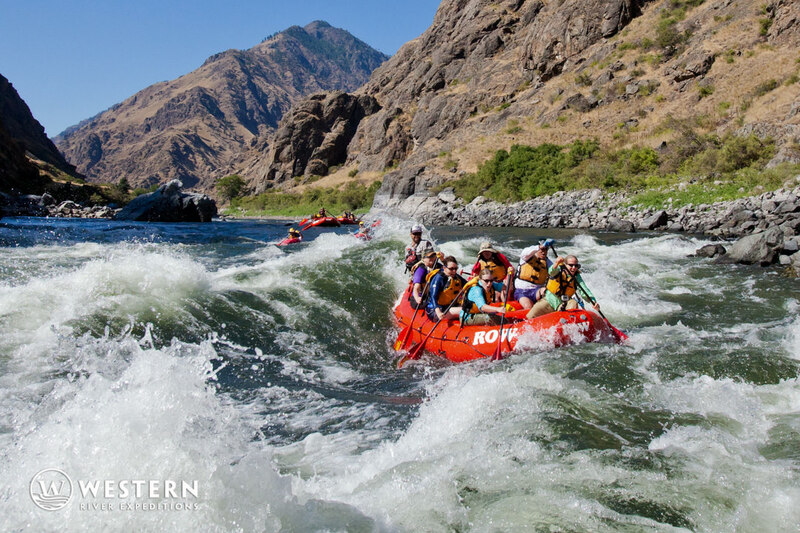 Taking pictures on a Hell's Canyon Snake River rafting trip is a fun way to document your journey. 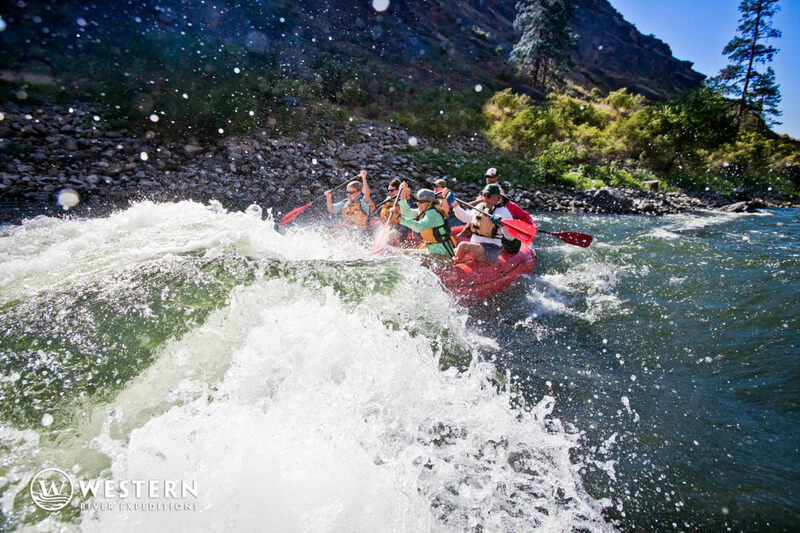 You'll want to plan ahead to bring the right kind of camera, and understand the best ways to protect your sensitive electronics in a harsh river environment. 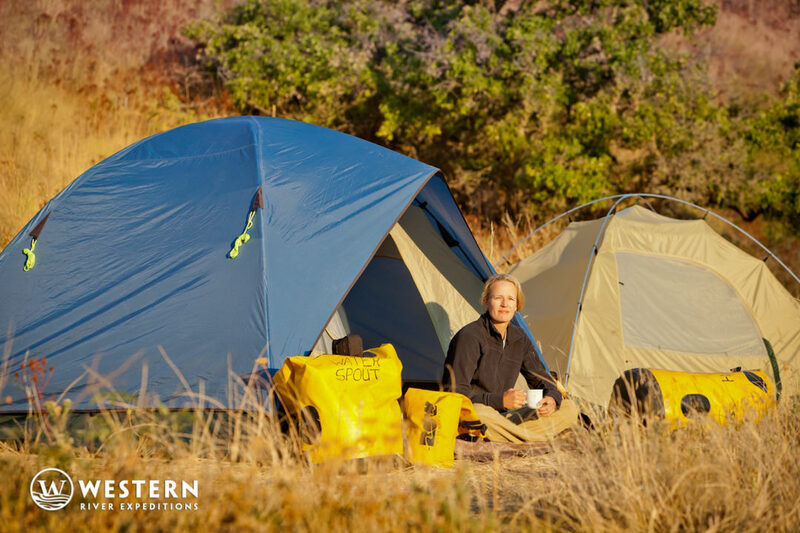 The best times of day to snap pictures of the landscape are in the "golden hour" during sunrise and sunset.